Two struggling sides meet when Cardiff host Southampton. Opta presents the statistical analysis. Both teams to score is [1.95]. Cardiff and Southampton last faced in league competition in 2013-14 in the Premier League – Saints won 3-0 at the Cardiff City Stadium but the Bluebirds won 1-0 at St. Mary’s. Southampton are [2.72] to win. Prior to winning 3-0 away at Cardiff City on Boxing Day in 2013, Southampton had lost seven consecutive league matches there between 1976 and 2011. A Cardiff win is [2.96]. Cardiff have won three of their last four Premier League home games (L1), as many as they had in their previous 18 in the competition (W3 D5 L10). They are [2.08] in the Draw No Bet market. Cardiff have come from behind to win their last two home Premier League games – only twice has a club ever done so in three consecutive games at home, Blackburn in November 2009 and Newcastle in March 2013. The Southampton half-time/Cardiff full-time double result is [36.0]. Cardiff haven’t kept a clean sheet in any of their last 12 Premier League games. Only Fulham are on a longer current run without one in the competition (15). Both teams to score is [1.95]. Southampton’s current 13-game winless run is (W0 D7 L6) is their longest such-run in all competitions since October 1998 (also 13 matches). The draw is [3.3]. Southampton striker Charlie Austin has been involved in nine goals in nine Premier League starts against newly-promoted opposition (8 goals, 1 assist). Austin is [3.2] to score. 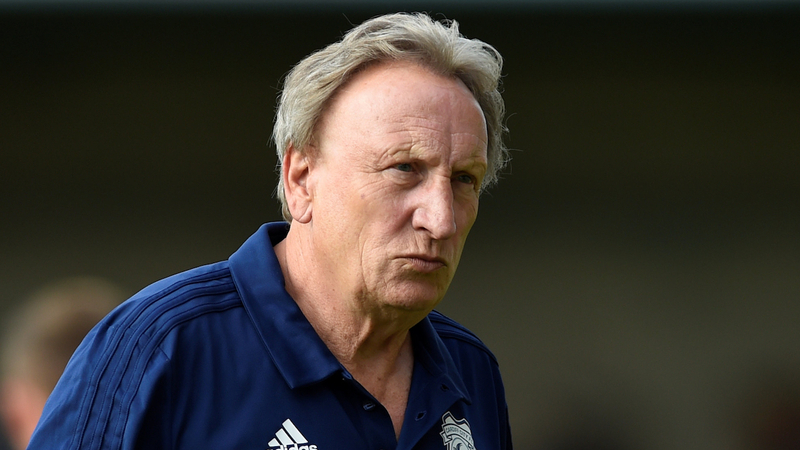 Cardiff manager Neil Warnock has lost his last three league matches against Southampton, doing so in April 2009 and December 2014 with Crystal Palace and March 2012 with Leeds United. Southampton are [1.91] Draw No Bet. Southampton’s new appointment Ralph Hasenhüttl will be the Premier League’s first Austrian manager. None of the last seven permanent Southampton managers have won their first Premier League game in charge of the club (D4 L3). Cardiff are [1.57] Double Chance. New Southampton manager Ralph Hasenhüttl won 120 points in the Bundesliga during his two-season spell as manager of RB Leipzig; only Bayern Munich (166) won more in this period. Southampton are [4.5] to win half-time/full-time.